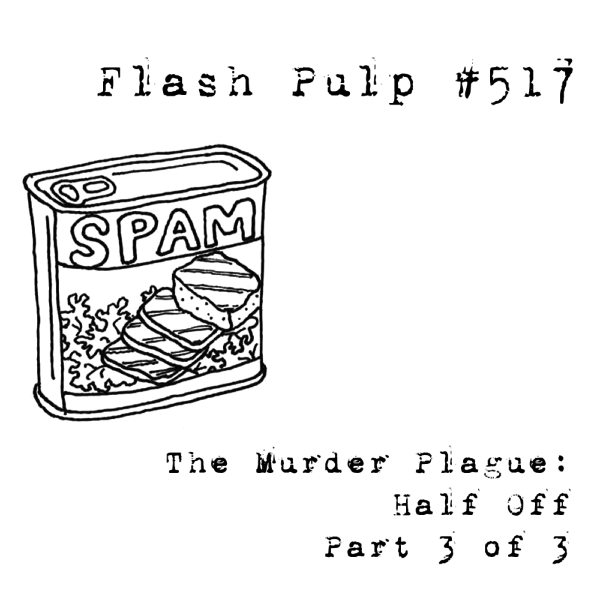 Welcome to Flash Pulp, episode five hundred and sixteen. 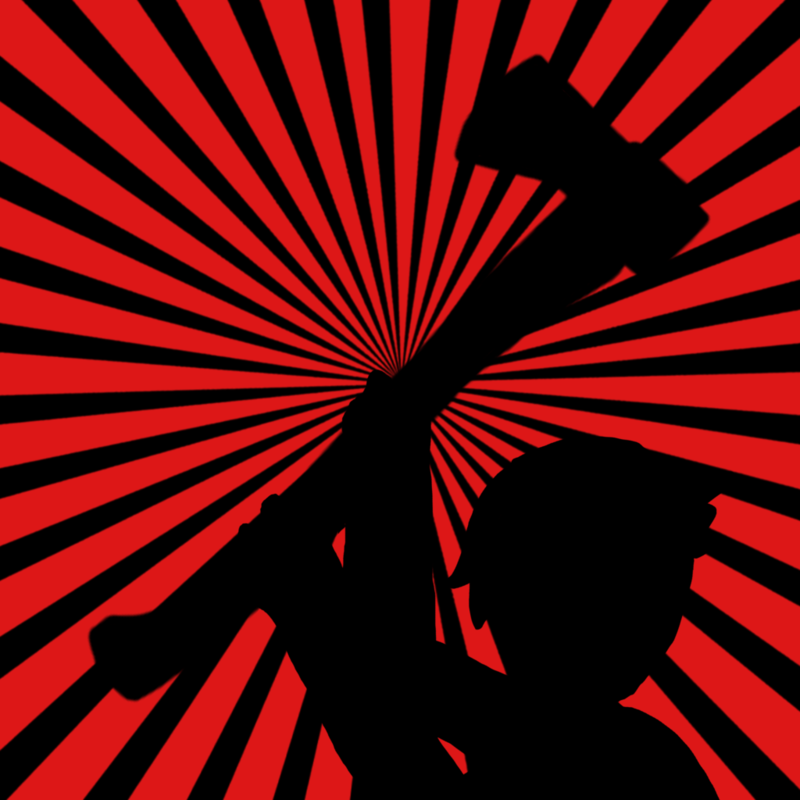 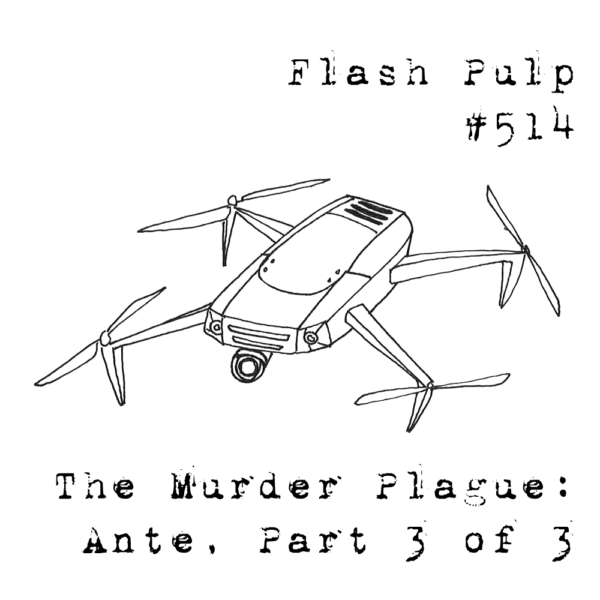 Tonight, Harm Carter finds himself on the wrong end of a maniac’s shopping list. 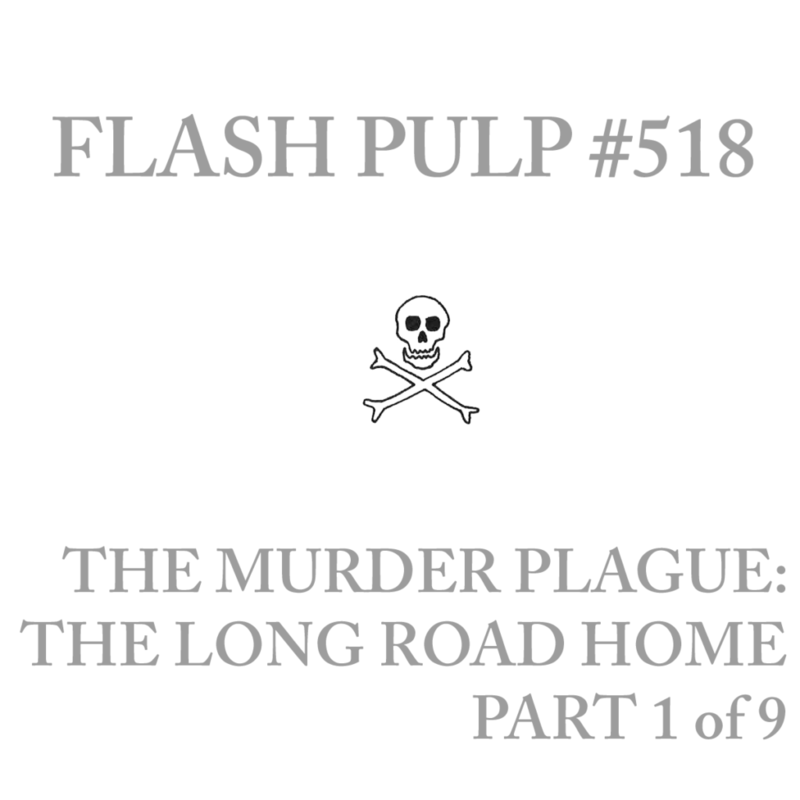 Welcome to Flash Pulp, episode five hundred and twelve. 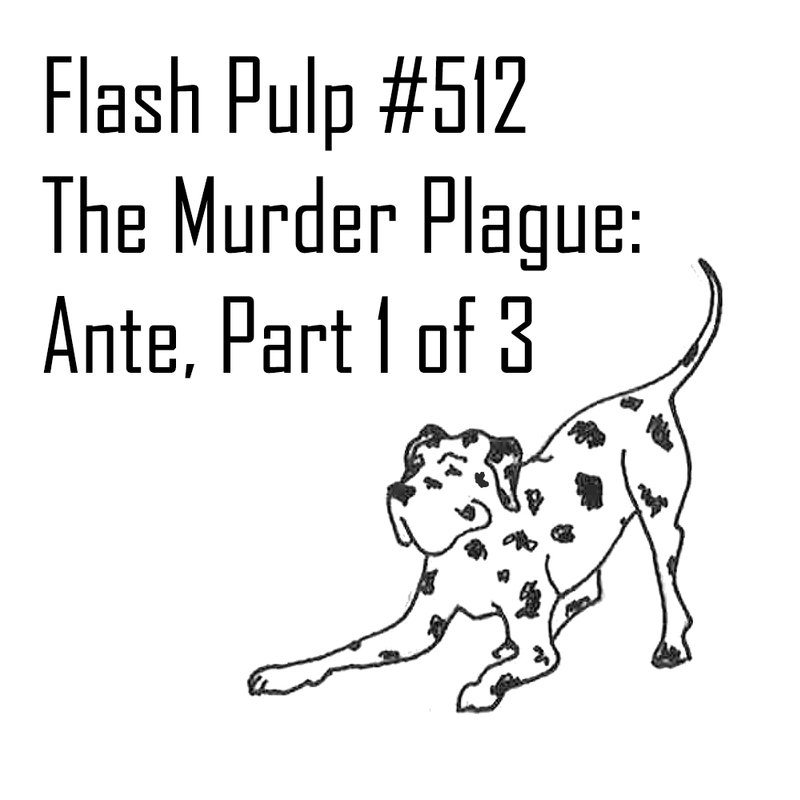 Tonight, Harm Carter and his new traveling companion, Hamlet the Great Dane, face the perils of the paranoia-inducing plague that is Hitchcock’s while learning the true price of movement in such murder-hungry lands. 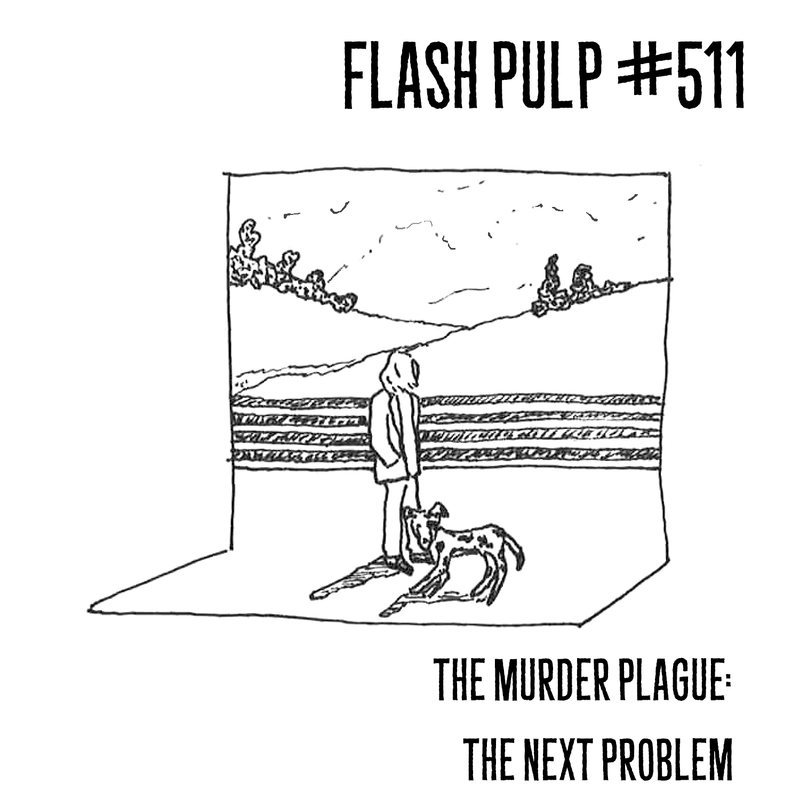 Welcome to Flash Pulp, episode five hundred and eleven. 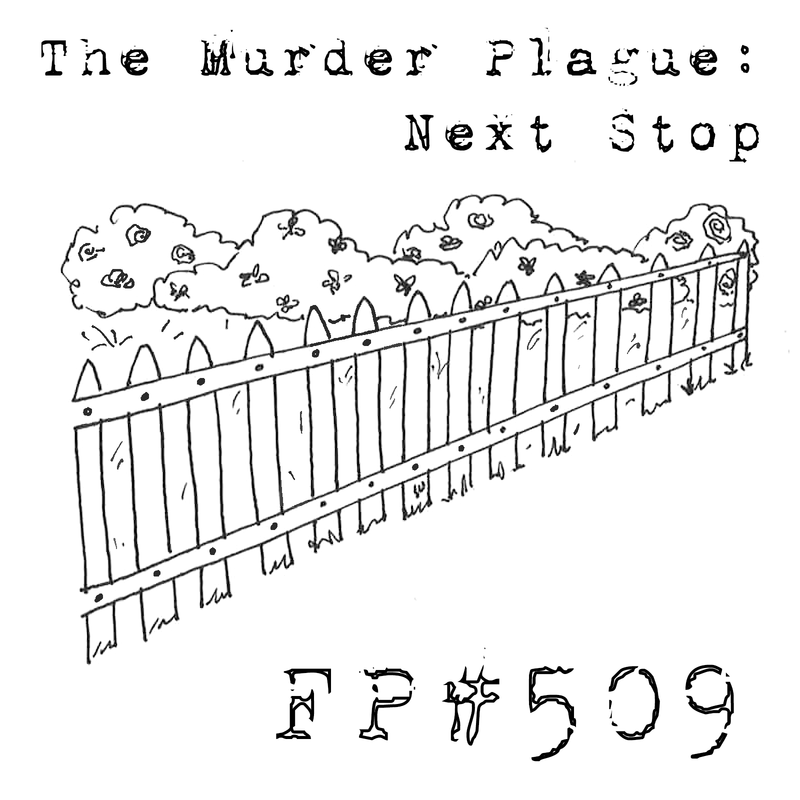 Tonight, Harm Carter makes a new acquaintance among the homicidal maniacs of the plague-infected countryside – but will they prove themselves to be friend or foe? 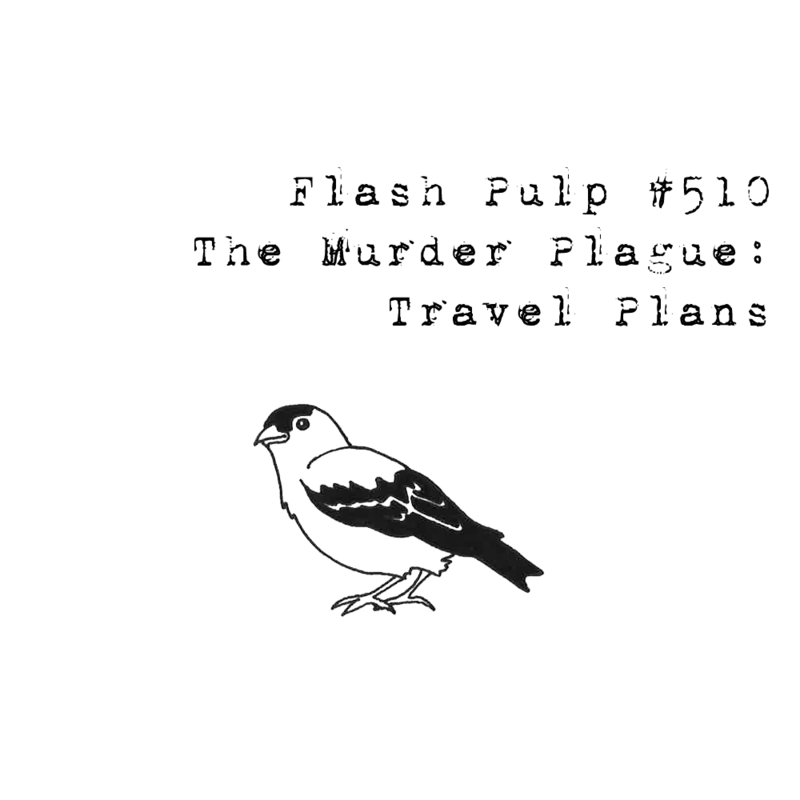 Welcome to Flash Pulp, episode five hundred and ten. 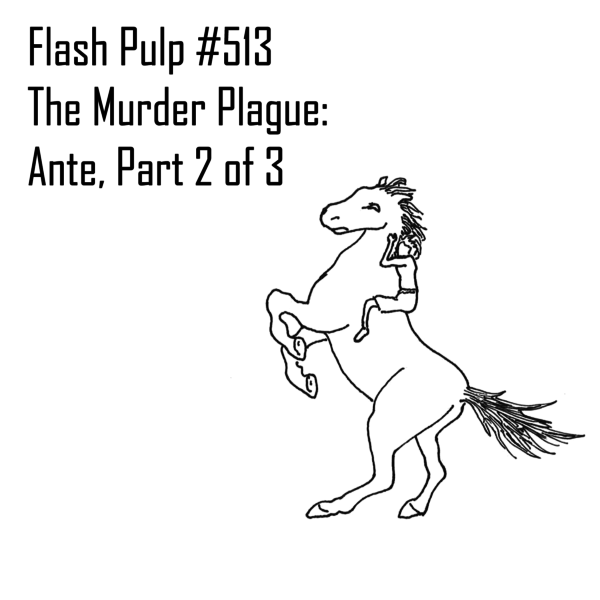 Tonight, Harm Carter, while in search of his homicidal daughter, Rebecca, must reconsider his approach to moving through the deadly traps that litter the plague-infected countryside. 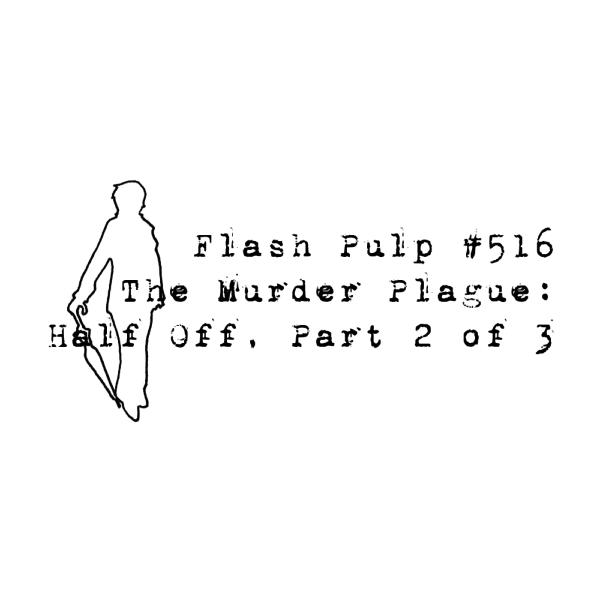 Welcome to Flash Pulp, episode five hundred and nine.